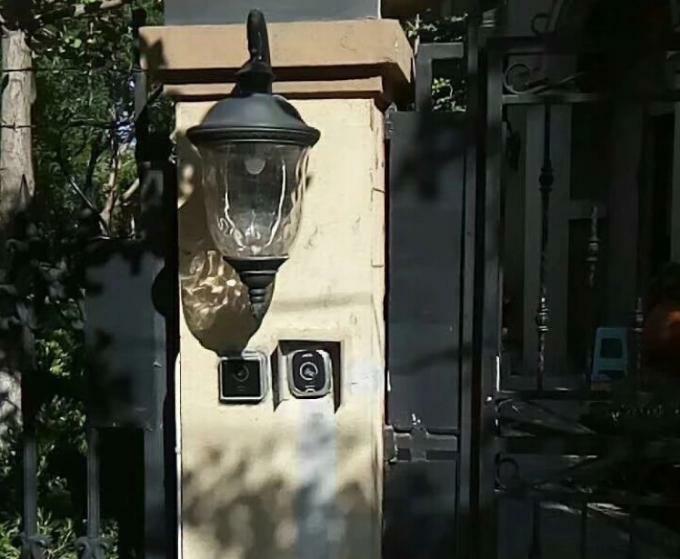 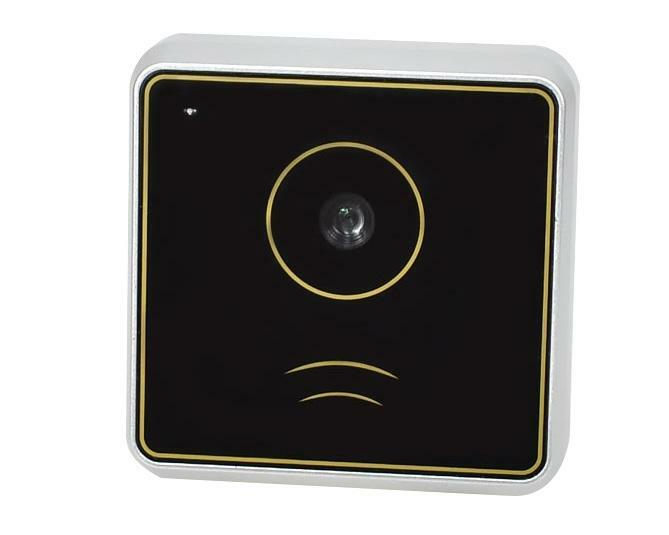 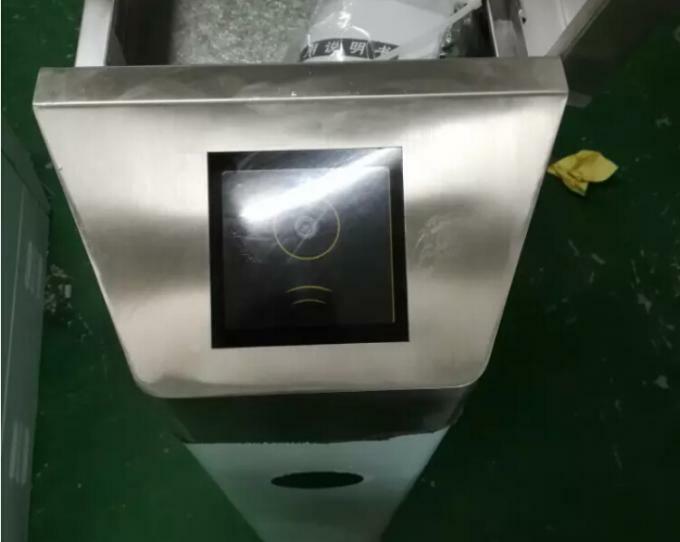 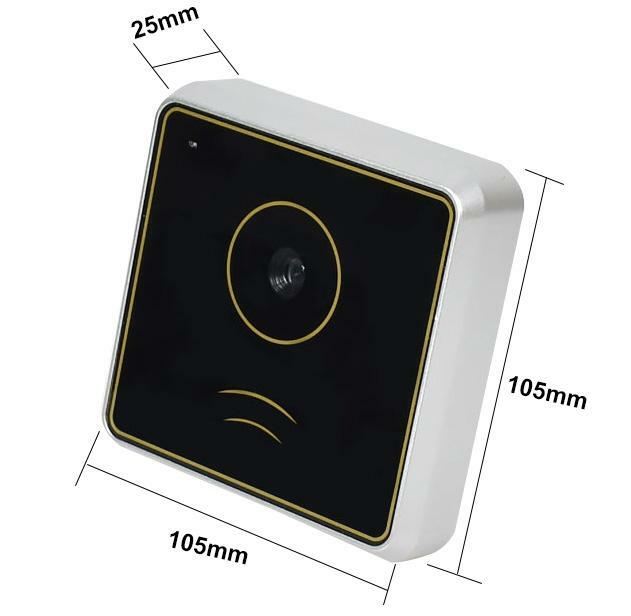 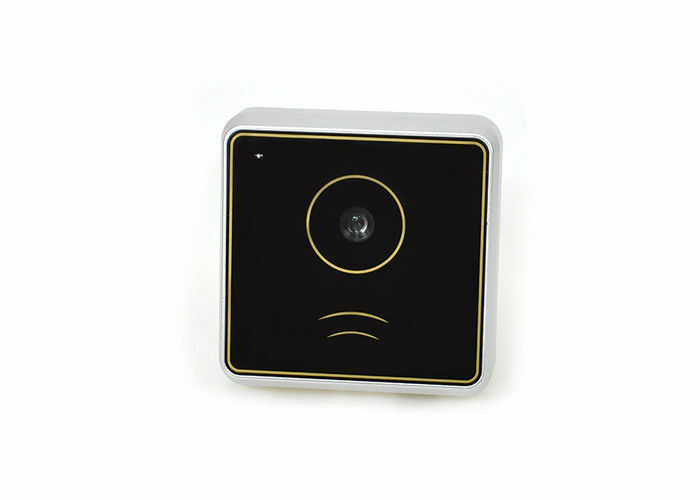 The product has Wiegand 26/ 34 output when the product is used as a 2d code reader, which can make the traditional access control, lift control, yard products, own the 2d code access function immediately without changing the main controller. 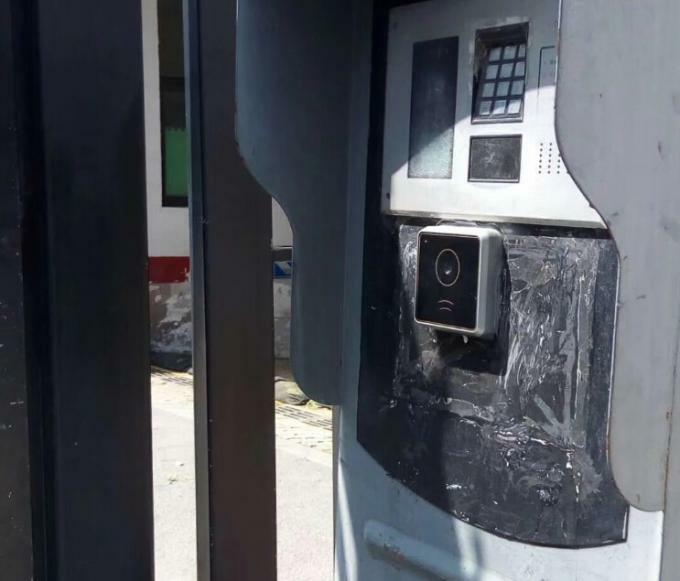 And can access legally when it must comply with the rules of the 2d code so that the traditional access control, lift control and yard products have a real CPU system security level at once and reduce system costs greatly. 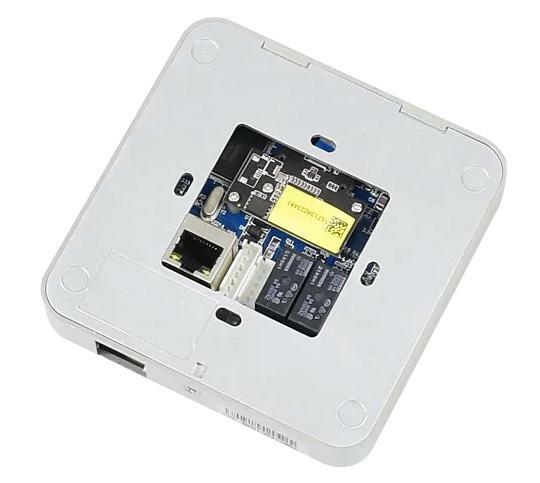 Can read like ISO14443Aor ISO14443B card serial number.